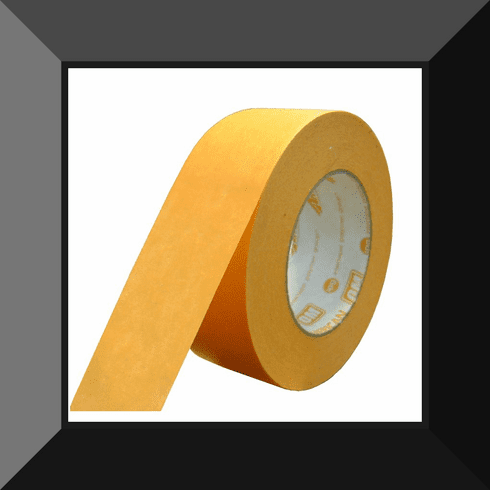 Home | MASKING TAPES | AME-OM4855 AMERICAN TAPE ORANGE MASK 2 in X 60 yd. SOLD BY THE ROLL. 6 ROLLS PER SLEEVE, AND 24 ROLLS PER CASE.